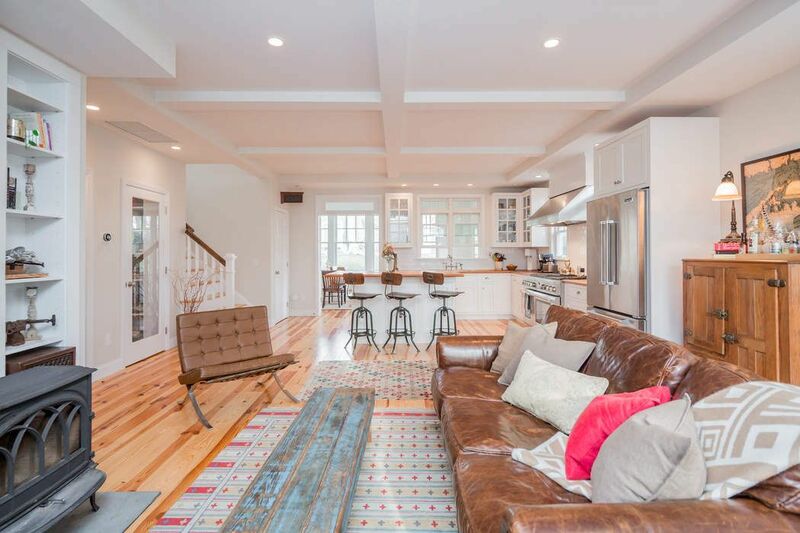 51 Harrison Street, Sag Harbor, NY 11963 | Sotheby's International Realty, Inc.
4 Bedrooms3 Full / 1 Partial Baths2,200 sq. 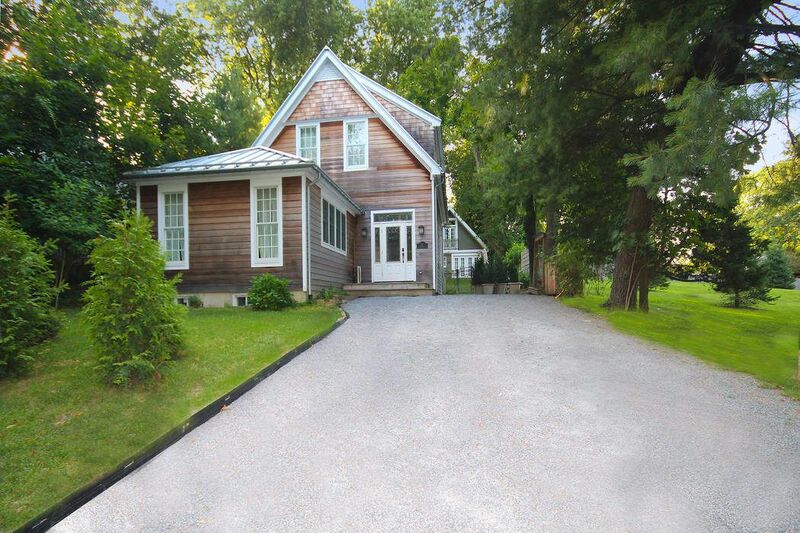 ft.
Be the first to rent this unique compound in the historic district of Sag Harbor. 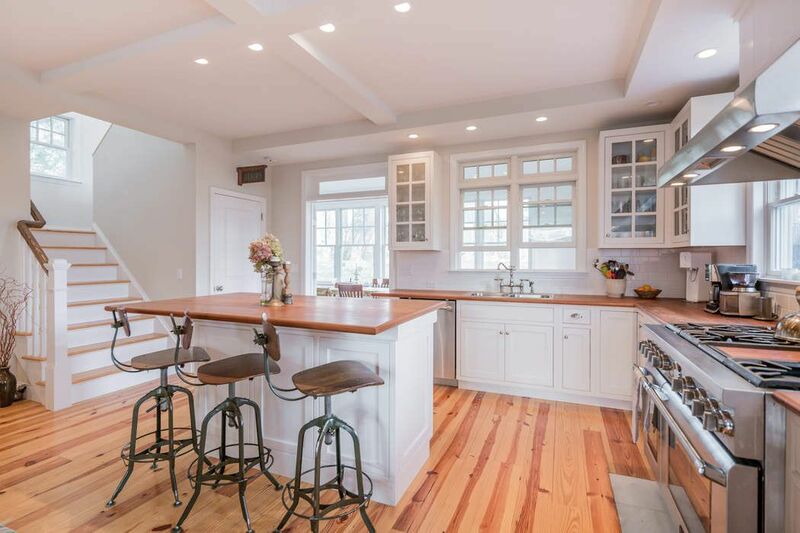 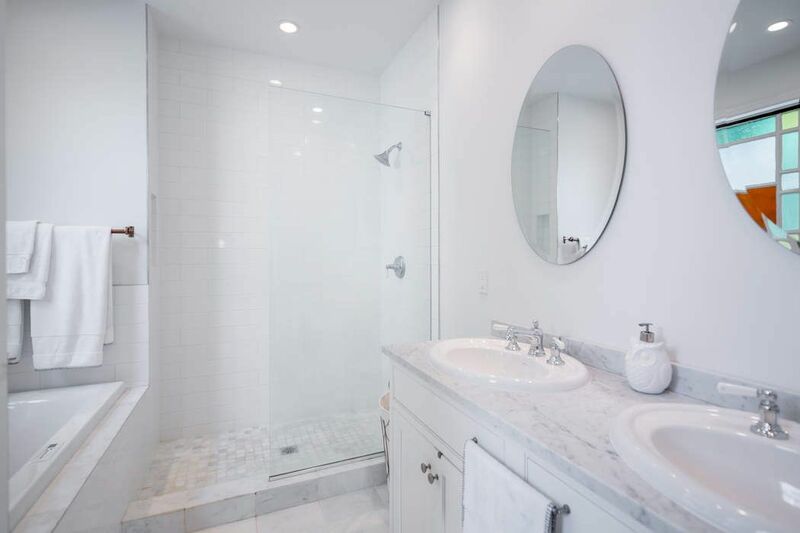 Newly constructed in 2015, this custom designed home sits on a charming street within walking distance of the heart of Sag Harbor Village. 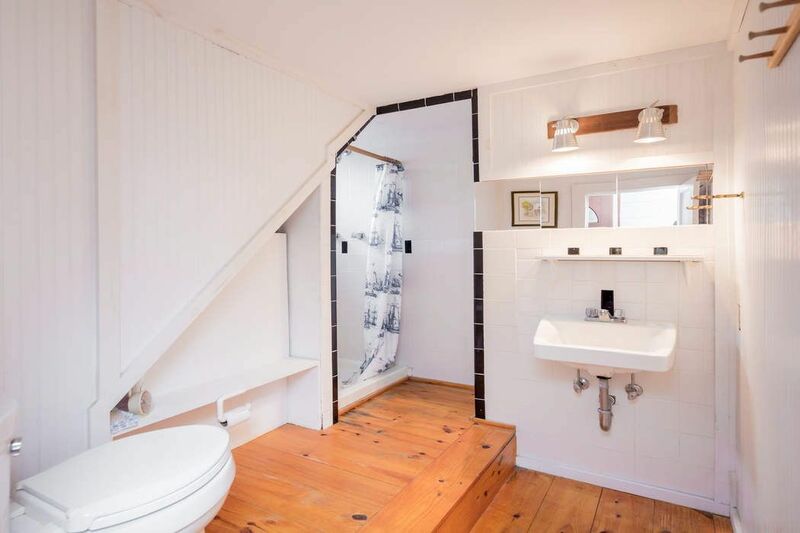 This private home has two stories and a full basement. 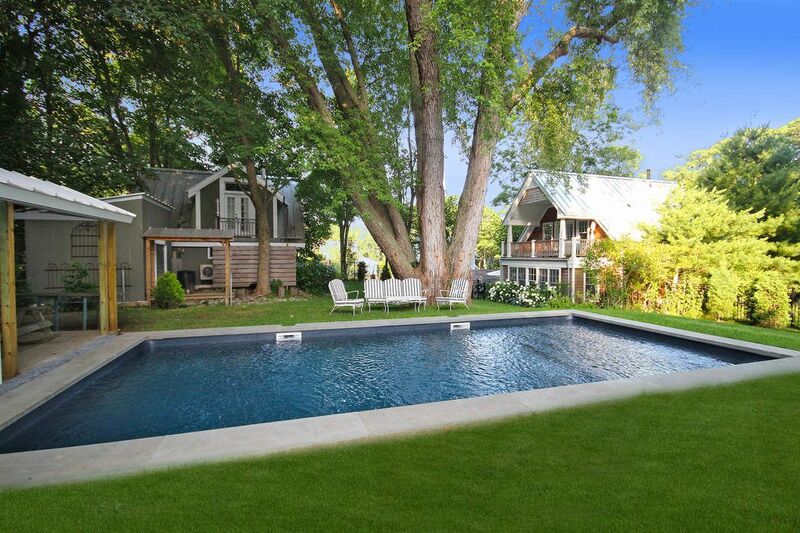 This rental includes a three bedroom house (new), a separate studio building (newly renovated) and a new pool. 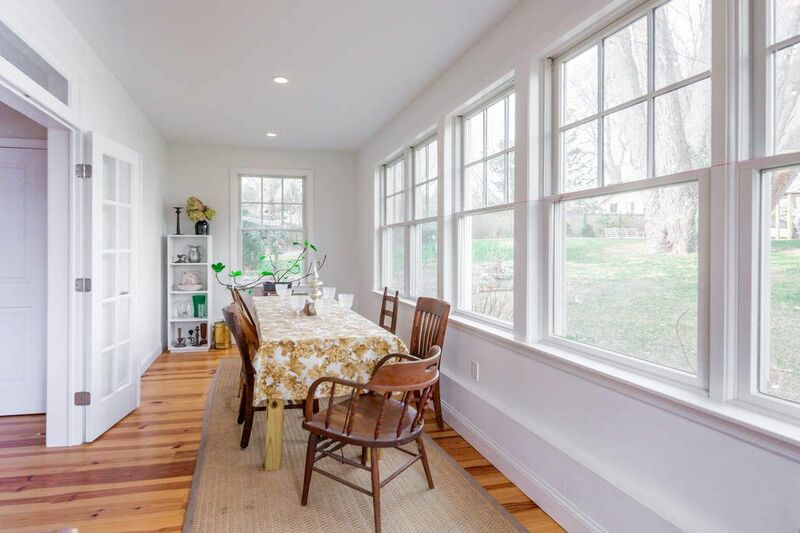 The main floor of the 2,200 square feet house has a master suit, professional chef's kitchen, pantry, guest bath, large heart pine island, sunlit dining room and stairway to the basement and additional bedrooms upstairs. 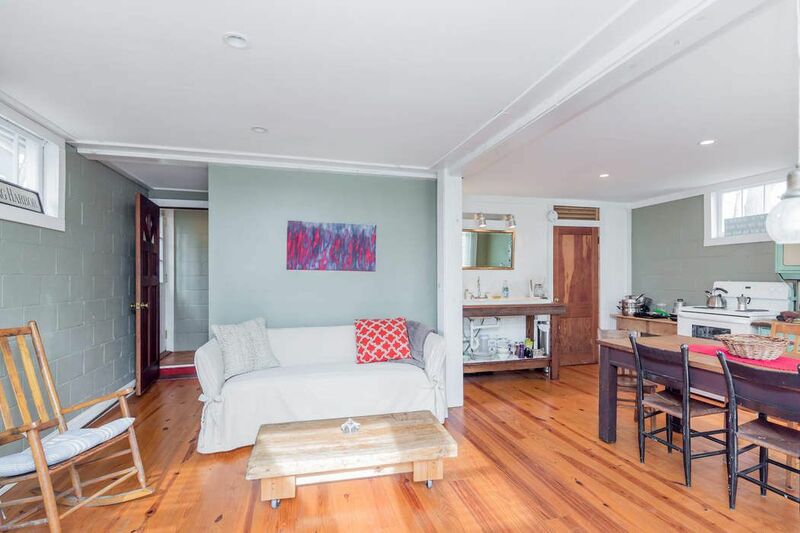 Upstairs is a large sitting area with TV, two bedrooms and full bath. 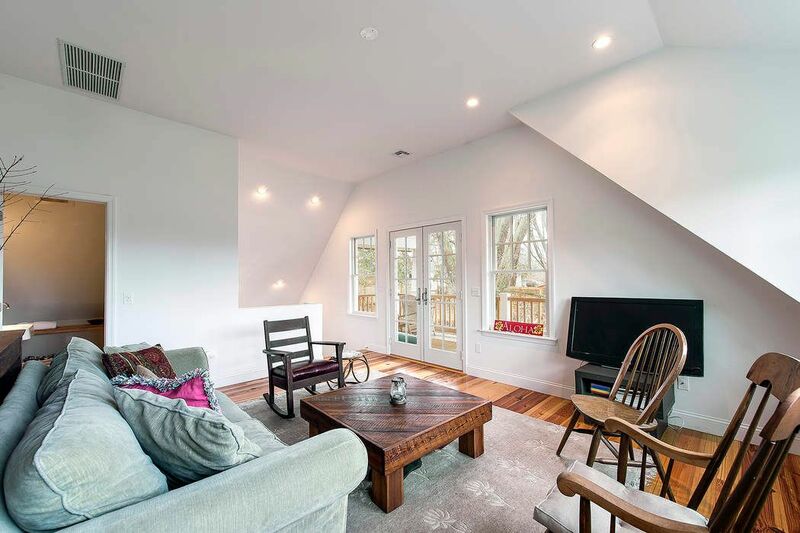 There is a large private sitting balcony with rocking chairs and sofa glider on the second floor that overlooks the entire property. 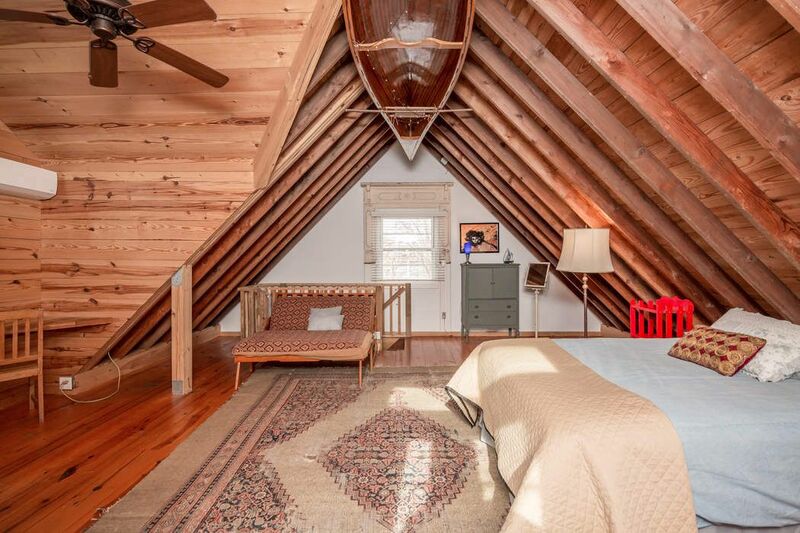 The separate studio offers a private getaway with lounge area, full bath, and quiet space in the loft above. 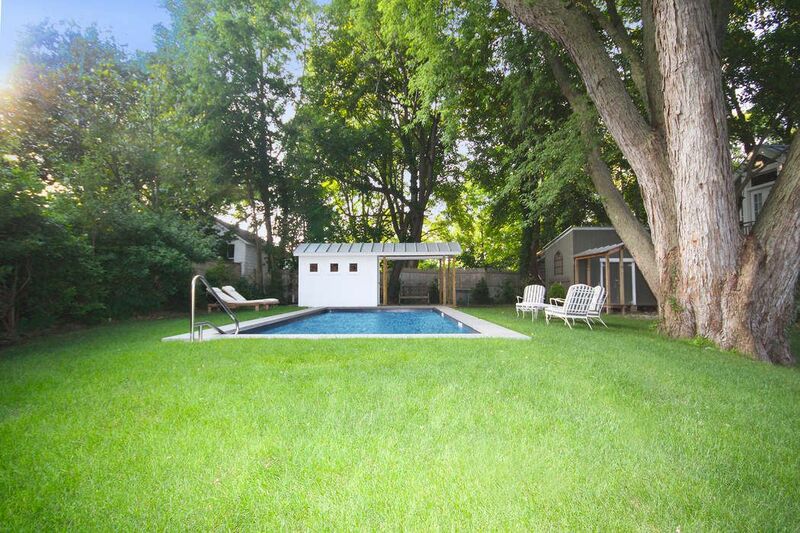 A newly constructed 14' by 30' in ground heated, salt water pool is tucked into the shaded rear yard of the property and is fully fenced. 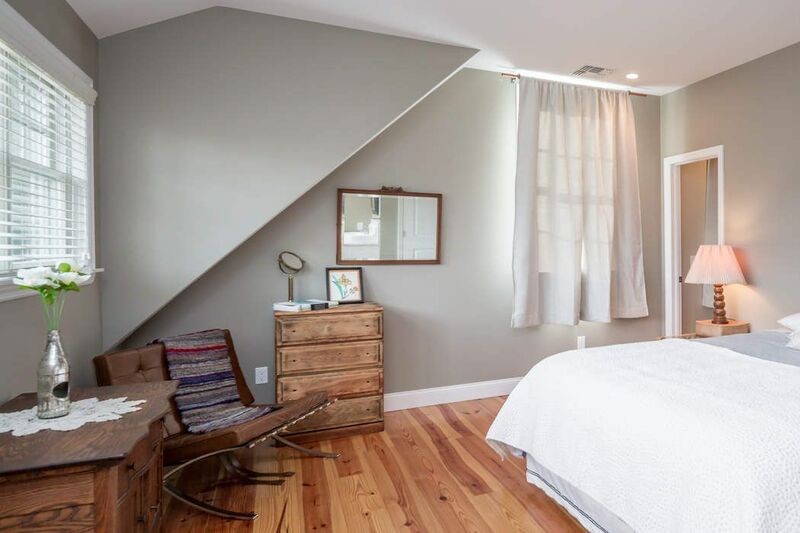 The full size lower level of the house is furnished with a complete laundry center and ample game equipment for the enjoyment of the whole family. 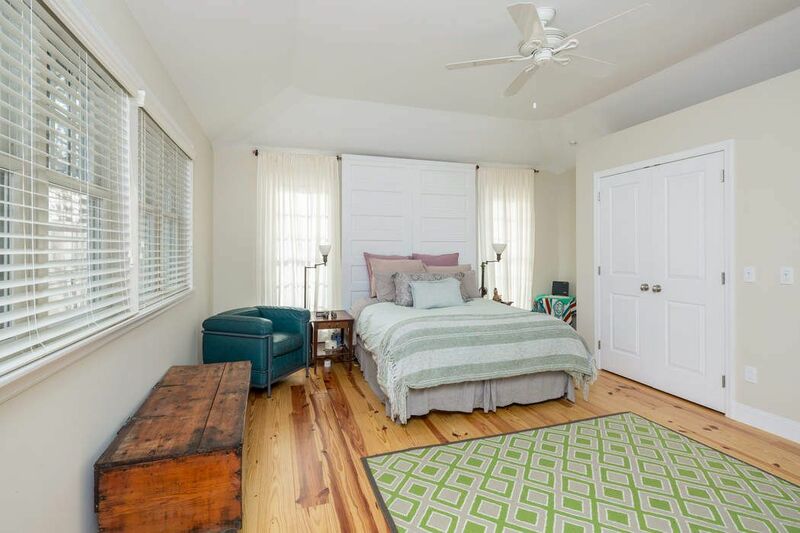 The entire house has southern pine hardwood flooring with custom oriental rugs. 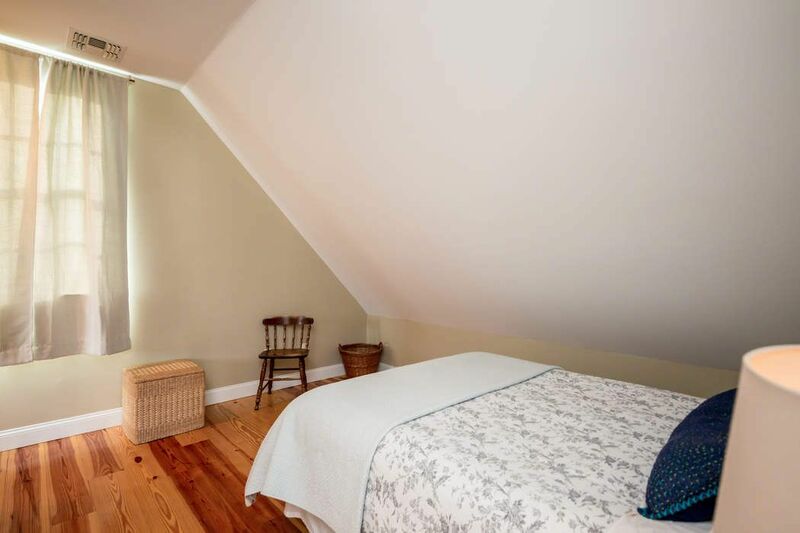 Just minutes from the beaches, surfing and biking equipment is provided if requested. 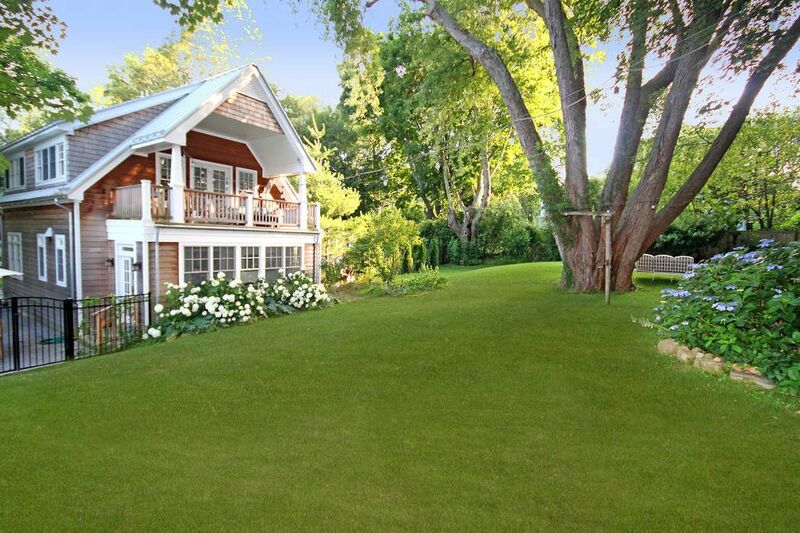 Central air conditioning and cozy design make this house enjoyable and relaxing in all seasons.